It is always a darling site to witness a House sparrow splashing about in a birdbath or a Blue jay delicately sipping from a pond. Sometimes sunflower seeds and suet fall short if you’re aiming to attract an array of birds to your backyard. 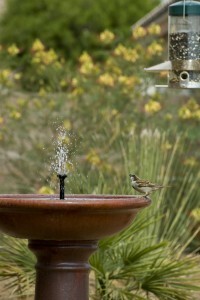 Consider the addition of a water source to your landscape design to draw a variety of winged beauties. 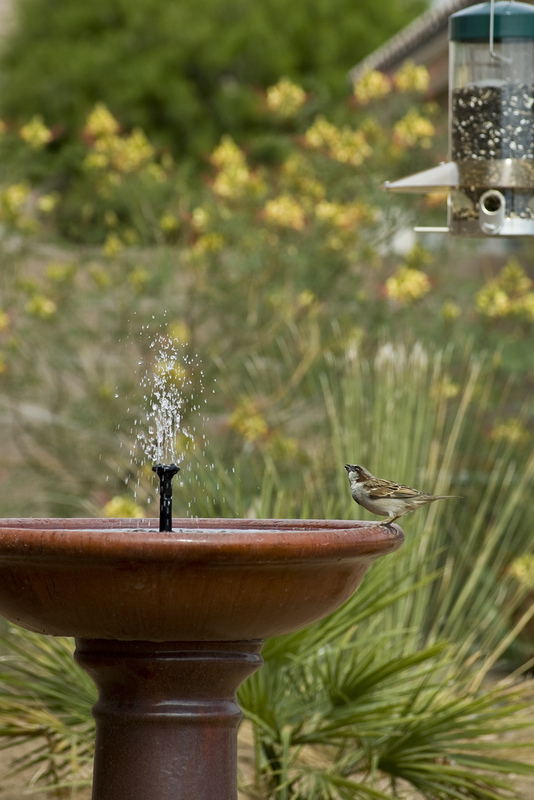 A birdbath may be just what your garden is lacking! Why do birds take baths? From warm to cold climates, birds enjoy a daily dip in water year round. To begin, birds utilize ponds, puddles, and baths as a supply of drinking water. 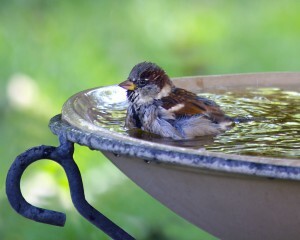 Moreover, bathing in pools of water improves feather quality. A bird’s feathers are essential, sustaining life. Feathers assist in flight, are water repellent, and provide insulation. Birds molt or shed their feathers one to two times yearly. In between molting, a bird’s feathers become dull and dragged. Feathers are increasingly worn by the weather and chomping parasites. Dunking in a birdbath enables nimble and graceful flying movements. Immersion in water also removes pesky mites from plumages. What kind of birdbath do I need? A consistent source of water is appealing to any bird. When purchasing an ornamental birdbath from a hardware store, caution birdbaths that are too deep. The ideal birdbath is shallow, resembling a puddle. The bath of choice should have gradually slopping sides, as well. Additionally, choose a plastic or composite constructed birdbath rather than concrete. 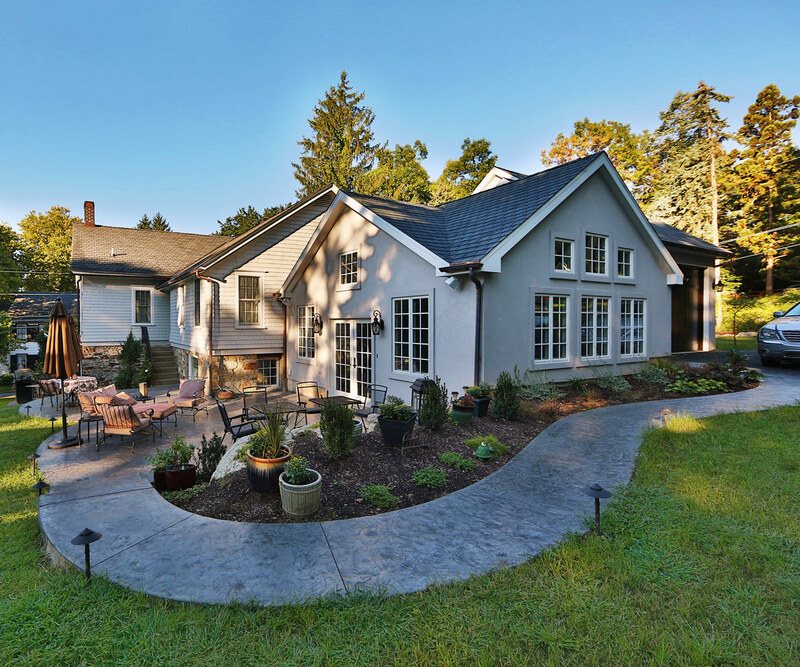 Concrete-made birdbaths are more likely to freeze and crack in colder seasons. 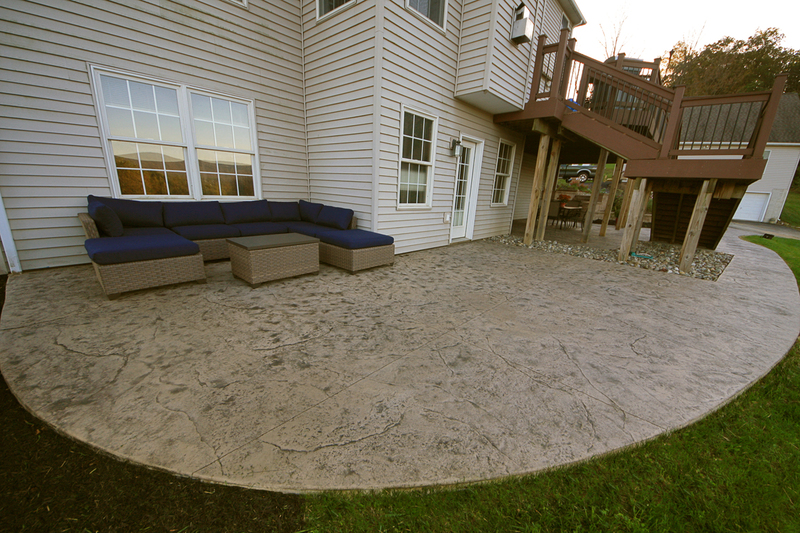 Also, concrete is porous, more susceptible to mold and mildew build-up. In colder seasons, pour a hot kettle of water into your frozen bath and watch the birds flock. For superior ease, use a bath heater to keep the water assessable year round. 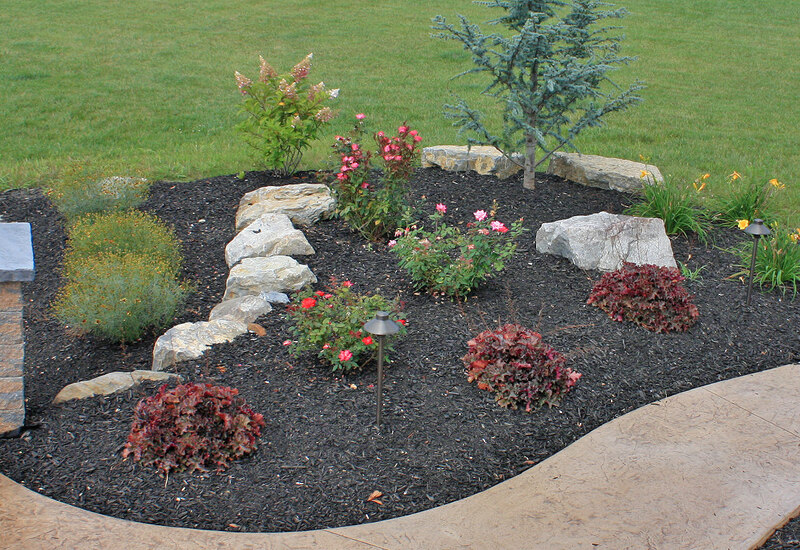 Alternatives to tradition birdbaths include an in-ground basin or small pond, surrounded by natural foliage. Just remember, you are not the only one who enjoys a sip of water in the summer.